Less than a week after it was first announced, Twitter's (TWTR) round-the-clock streaming platform is starting to take shape. 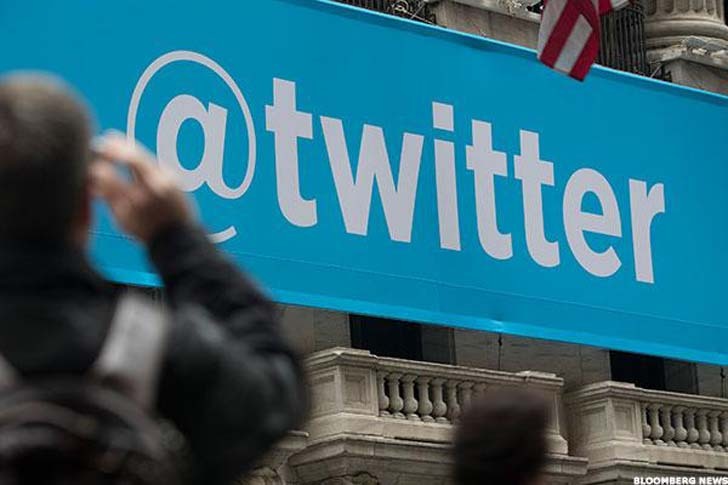 Twitter is partnering with Bloomberg to build a service that will stream live news content 24 hours a day, seven days a week, shown exclusively on the microblogging site, the Wall Street Journal reports. The channel hasn't been given a name yet, but is expected to launch in the fall. Bloomberg founder Michael Bloomberg and Twitter CEO Jack Dorsey will give additional details about the deal on Monday as part of an announcement at the media company's Digital Content NewFronts event in New York City. [post_ads]Shares of Twitter were up almost 6% to $17.45 on Monday afternoon. The stock has risen more than 17% over the past five days on the heels of the San Francisco-based company's encouraging first quarter results that were reported on Wednesday. Dorsey on Friday showed that he's invested (literally) in the company's vision, announcing in a tweet that he had purchased additional Twitter shares. According to an SEC filing, Dorsey bought 574,002 Twitter shares in multiple transactions at prices ranging from $16.47 to $16.74 per share on Feb. 13 and 14. The transactions take his total stake in the company to more than 16 million shares, or about 2.2% of the company. Neither Twitter or Bloomberg disclosed the financial terms of their deal, but said the stream would be ad-supported and that the content will be entirely controlled by Bloomberg, according to the Journal. "It is going to be focused on the most important news for an intelligent audience around the globe and it's going to be broader in focus than our existing network," Bloomberg Media CEO Justin Smith told the Journal. The announcement provides some color on Twitter's ambitions to air live video 24/7 on its apps and desktop website. CFO Anthony Noto made those plans public last week, adding that the company has "many, many things" queued up in its content pipeline. "Our goal is to be a dependable place so that when you want to see what's happening, you think of going to Twitter," Noto told BuzzFeed. Twitter's top brass has been increasingly pushing the site's role as a source for live content (Twitter broadcast 800 hours of live programming in the first quarter) at a time when it has by and large been marked by financial and executive turmoil. Twitter has struggled to monetize users and court advertisers, while a number of top executives fled the company throughout last year. In its most recent earnings report, the company posted its first year-over-year decline in revenue since going public, although it added more users than expected. On the company's earnings call, Dorsey seemed to signal that the company is refocusing on its original mission -- being a place to share information instantly -- in order to keep users going on the site. Noto, too, said Twitter wants to become a "dependable place" for news coverage and that live content will help shape that effort. The Bloomberg channel would provide a new avenue for Twitter to generate advertising dollars and serves as another way to keep existing eyeballs on the site, while potentially drawing in new users. Ross Gerber, CEO of investment firm Gerber Kawasaki said Twitter has a "huge advantage" when it comes to news and that the company seems to have realized that it's not meant to be a place for live sports content. 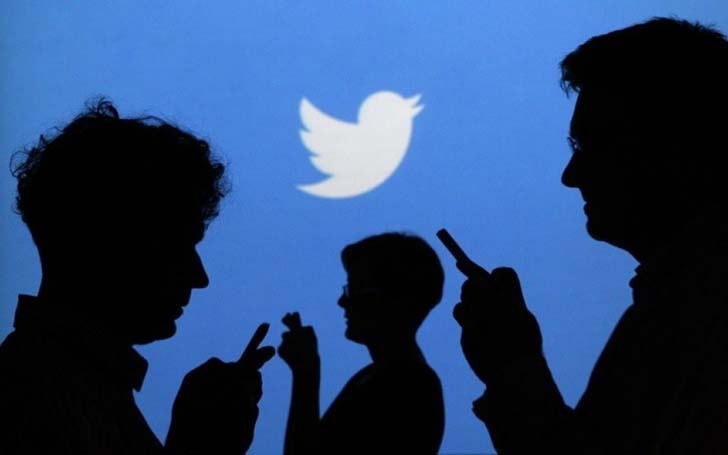 "Twitter to me a great company with a lost management team," Gerber said. "I think this is the move they need to make if they're going to find a place of permanence in the internet ecosystem." The channel could also strengthen user engagement on the site -- an area that Twitter has recently seen falter, Gerber added. 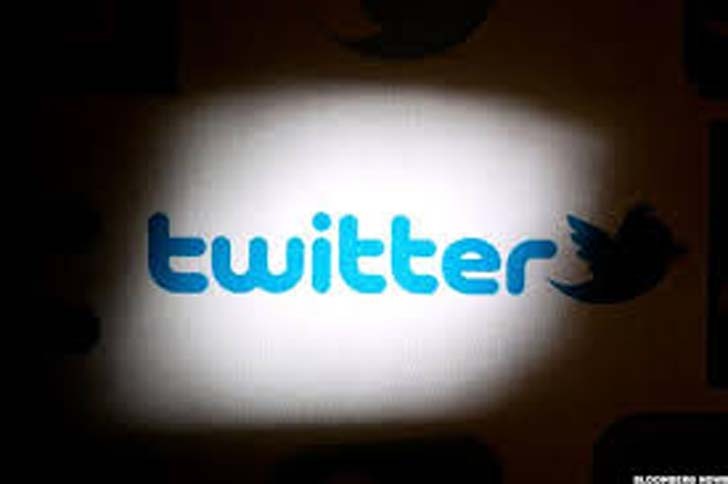 "It's novel, exclusive and demonstrates that Twitter is trying to come up with points of differentiation," said Wedbush analyst Michael Pachter by email. "With that said, the typical Bloomberg viewer has a completely different profile from the average Twitter user (maybe that's a good thing), and if Twitter really wants to become relevant to non-users, they should probably look for more mainstream exclusives." Jan Dawson, chief analyst at Jackdaw Research, echoed that point, saying that Bloomberg and other news sources can supply a wealth of content, but he's unsure whether it will make a difference for Twitter in the long run. "The reality is that the number of people who watch business news is tiny and can't by itself many any meaningful difference to Twitter's audience or revenues," Dawson explained. "The only thing that's going to bring bigger live video audiences is sports and Twitter has just lost the biggest bit of live sports content it had to Amazon (AMZN) ." Dawson was referring to the fact that Twitter in April lost the highly sought after streaming rights to Thursday night NFL games to Amazon, after having broadcast 10 games on the site last fall. Beyond live sports, Twitter also had live Oscars and inauguration coverage and has a live video partnership with financial news network Cheddar, among other things.